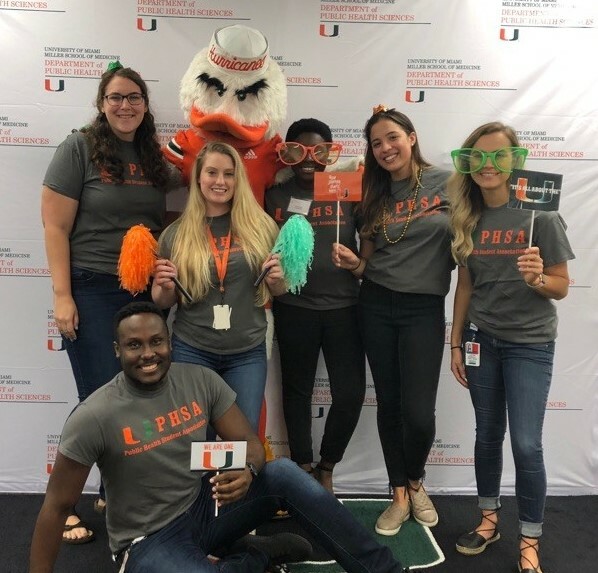 Welcome to the home of the Public Health Student Association (PHSA) in the Department of Public Health Sciences at the University of Miami. PHSA serves as the link between faculty, staff and students of the Department. We are a student-run organization consisting of an elected Executive Board and appointed activity Chairs. We organize service, academic and social events throughout the year. Contribute to the education and welfare of public health students in cooperation with public health organizations on a local, state and national level.